Step 1: Get any Fastpass+ selection you can for the park you want to be in. Basically, I think of this step as just “get the best available.” So, if my goal is to try and get a Mine Train Fastpass+, I’ll look to see if there’s anything available for the Mine Train, and, if there is, I’ll grab that. If there’s isn’t, I’ll just grab whatever I can in the Magic Kingdom. I’ll also avoid getting other Fastpass+ selections with a return window near what I’m “refreshing” for, so I have more flexibility to choose the results I’m presented with. 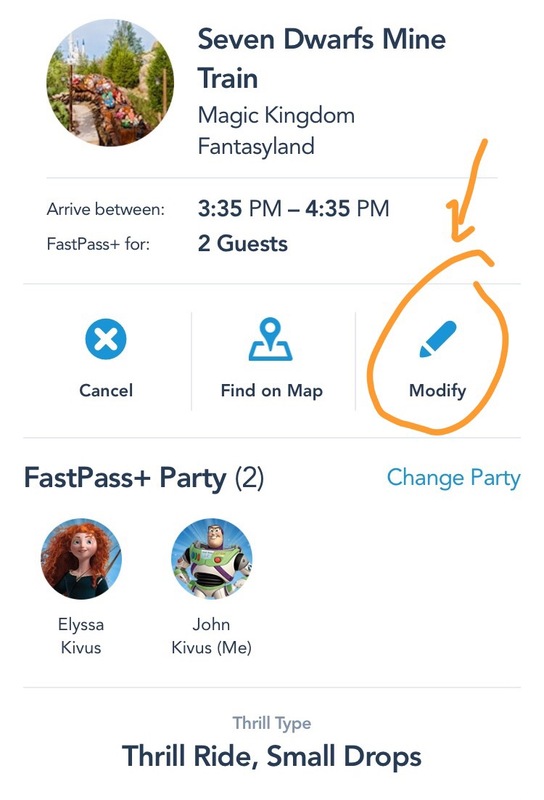 Step 2: Choose to “Modify” your existing Fastpass+ selection and see what’s available. Pretty straightforward, right? If you see the attraction and time you want available, just grab it. That’s it!. Step 4: If you don’t like what you see, select another “time” and see what options present themselves. REPEAT. I feel like Step 4 is the actual “refreshing” step, since it’s the one that actually pulls new information from Disney’s servers. 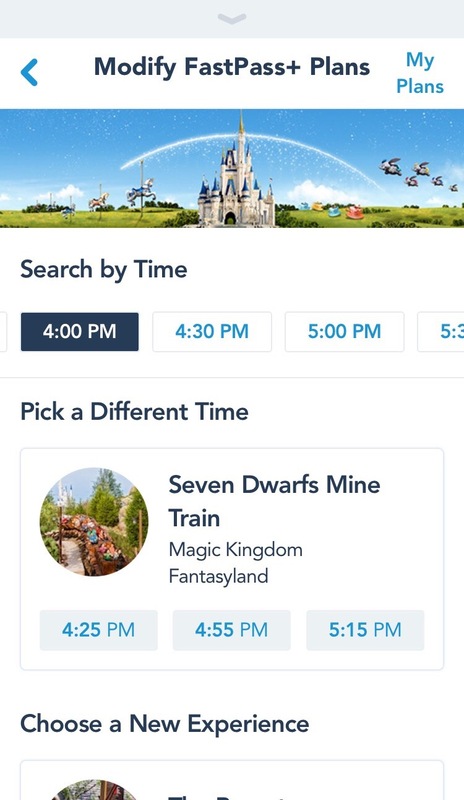 In this step, you basically just tap on the time in the top bar that you ideally want for you Fastpass+ selection. So, if you want an 11:00am Fastpass+ for Mine Train, you tap 11:00am. If something comes up, grab it. If not, then tap the next time (in our example, 11:30am) and see what comes up. Again, if you see what you want grab it. If not, then I’d recommend choosing the time period right before your ideal time (in our example, this would be 10:30am). Did you get what you want? No? Then go back and tap 11:00am again, and continue repeating this process until something opens up. Related to the tip above, it seems like Disney might just be putting the 2 Avatar attractions at the top when you refresh (which is nice.) There’s no guarantee that’ll continue, though. Be careful when getting into a groove on “refreshing”. I have, admittedly, been in such a rut of refreshing, that I’ve refreshed instead of actually selecting the new Fastpass+ option that’s become available. That can be frustrating. Don’t necessarily give up if things don’t work in the first 5 minutes. I’d estimate that I spent a total of 50 minutes refreshing on Christmas Day last year to get the Fastpass+ selections I mentioned. 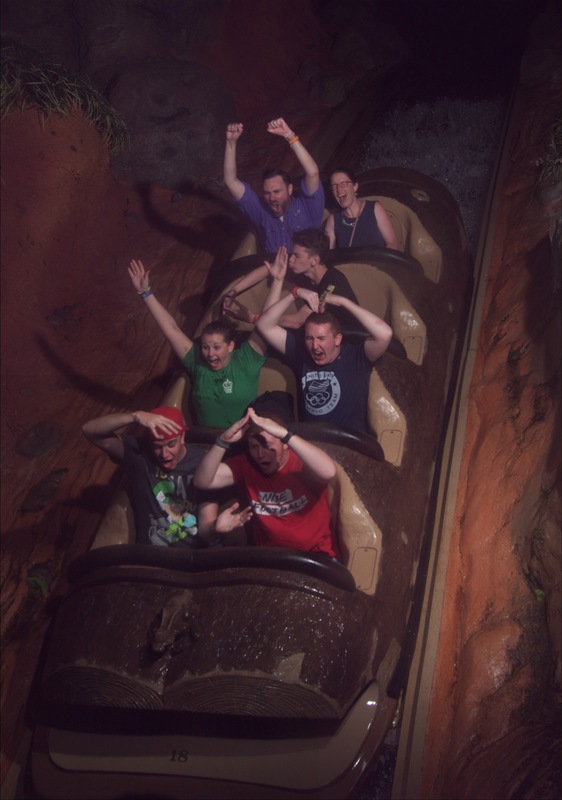 I think Mine Train took about 30 minutes of that. Even though this article is about Fastpass+ selections, I’ve also used it for last minute ADRs. For example, we finished the Star Wars Dark Side Half Marathon and decided we wanted Kona breakfast, even though there was no ADR availability when we made the decision. It took about 15 minutes of refreshing on the bus ride over to the Poly to get an ADR for about 10 minutes in the future. 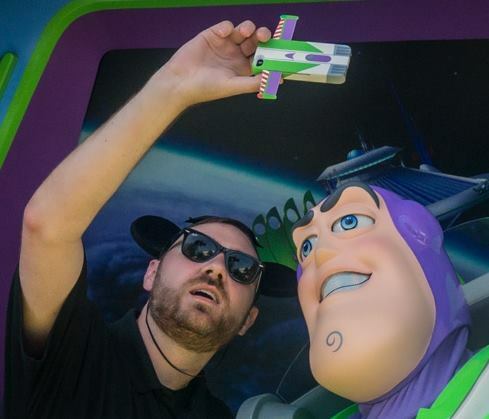 People at Disney World are always looking for the ways to best utilize the system. Paper Fastpass had a set of strategies, people tried collecting various “dummy bands” in the early days of Fastpass+, and, now, people can take advantage of My Disney Experience to get additional (or better) Fastpass+ options that are more in line with what they want to do. Hopefully, “refreshing” (no matter what technique you use), works as good for you as it does for us. At Rope Drop [dot] Net, we support Give Kids the World, a nonprofit organization that grants the wishes of children with life-threatening illnesses who want to visit Disney World. As people who have received support from the Disney community when we were having our own health related issues, it seemed like a natural fit. I am a lifetime fan of all things Disney. 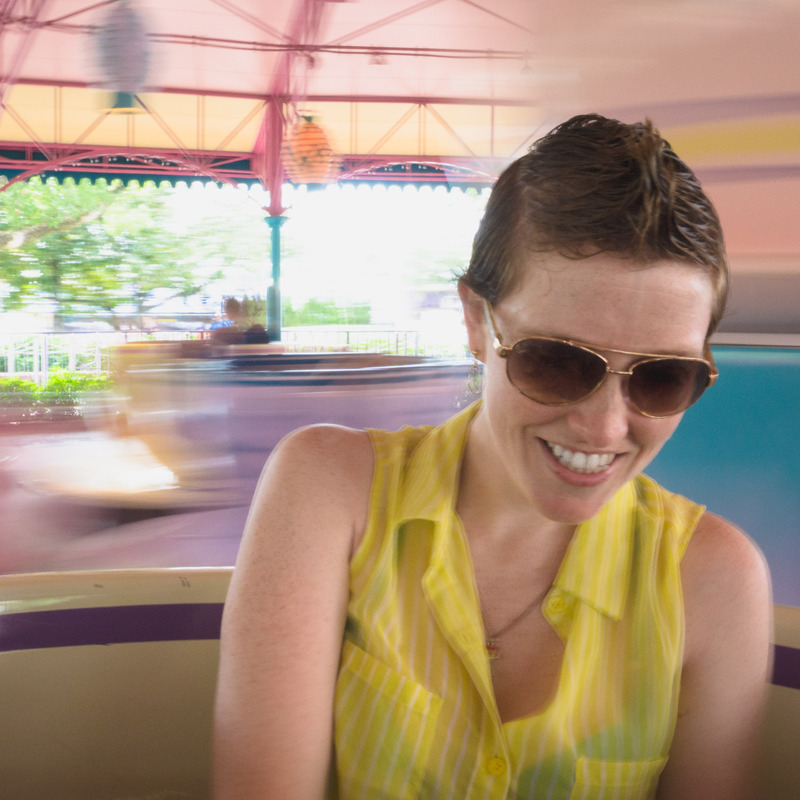 In recent years, I have expanded my love of Disney to include studying the history of Walt Disney World and exploring ways to have the best visit to the resort. This site contains my thoughts and comments about Walt Disney World and some other related subjects. As a Florida native (shoutout to Bradenton! ), I went to Disney World pretty frequently with my friends and family. I thought I loved Disney. Then I met John, and sometimes I think he loves Disney more than he loves me (not really). Some of John's and my biggest life events (engagement, honeymoon, etc...) have taken place at Disney World, and I would not have it any other way. It is truly my happy place. Support the Disney Online Community – Vote 4 Levi! Rope Drop [dot] Net uses affiliate links where available (including to sites like Amazon, iTunes, the Disney Store, and Gumroad.) Since this a blanket policy, we believe it does not impact our evaluation of anything that we review. Please feel to view our opinions as you feel appropriate, however, if you disagree. © Copyright 2014-15, John Kivus, Elyssa Kivus, and Kivus & Camera, LLC, as appropriate.